I never knew that you could put some in your water. That’s so neat. Right? It makes it so much easier to flavor your water! We love using our essential oils! I need to pick up some essential oils! Yes! I definitely recommend them. They’re good for so many things! Such great tips! I’ve been wanting to try this out! Awesome! 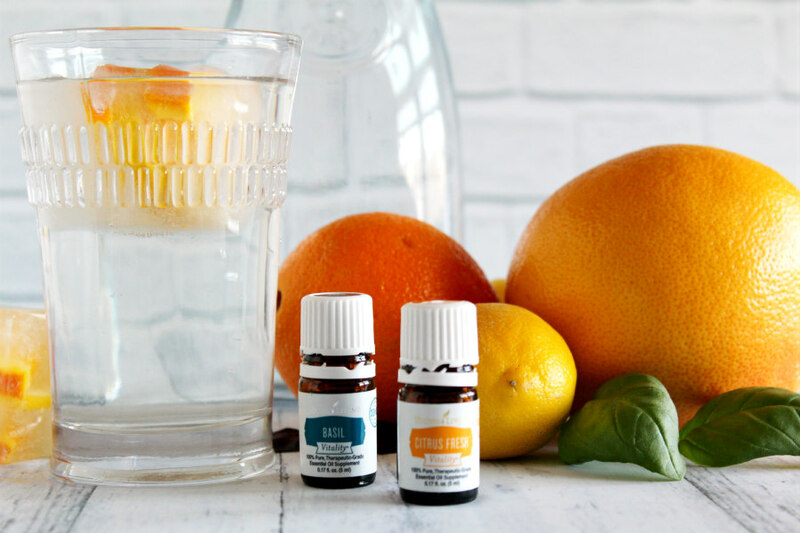 I hope you found some great essential oil flavor infusion combos in this post!